NIMS is the United States' single, comprehensive system for managing domestic incidents and is suitable for all schools and school districts to implement throughout all phases of school emergency management. The REMS TA Center presents guidance and resources for NIMS implementation for schools. 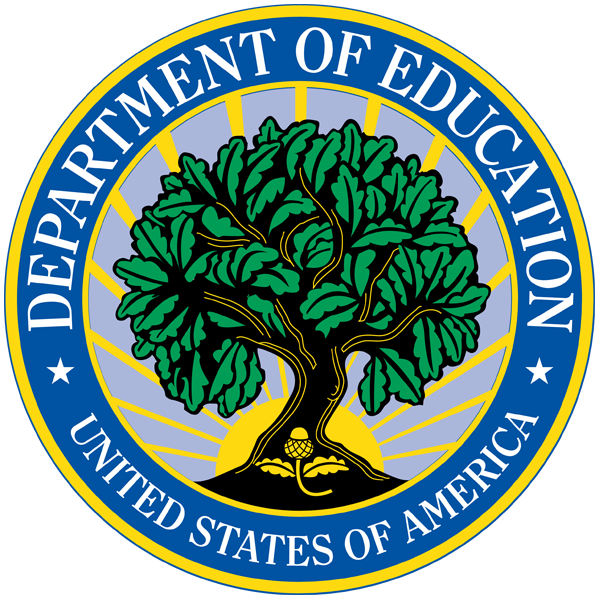 The U.S. Department of Education's (ED) Office of Safe and Healthy Students (OSHS) is pleased to publish the following guidance materials on NIMS Implementation Activities for Schools and Institutions of Higher Education (IHEs). It is recommended that all schools and IHEs review and implement these activities as they are key steps any school or IHE can take in advance of an emergency, and may also formalize many activities already being conducted by schools or IHEs. Recipients of Federal preparedness funding, including local educational agencies and schools through ED's former Readiness and Emergency Management for Schools (REMS) Discretionary Grant Program, and IHEs through ED’s former Emergency Management for Higher Education (EMHE) Discretionary Grant Program, were required to fulfill NIMS implementation activities in close coordination with members of their local government and emergency response community. This NIMS implementation guidance is still relevant to schools and IHEs. The National Integration Center (NIC) develops supporting guides and tools to assist jurisdictions in their implementation of NIMS. It is accessible at http://www.fema.gov/nims-doctrine-supporting-guides-tools. The Incident Command System (ICS) is a fundamental concept of incident management that provides standardization through consistent terminology and established organizational structures. Resources on the implementation of ICS are accessible at http://training.fema.gov/emiweb/is/icsresource/. EMI is the branch within FEMA that provides training to the emergency management field. 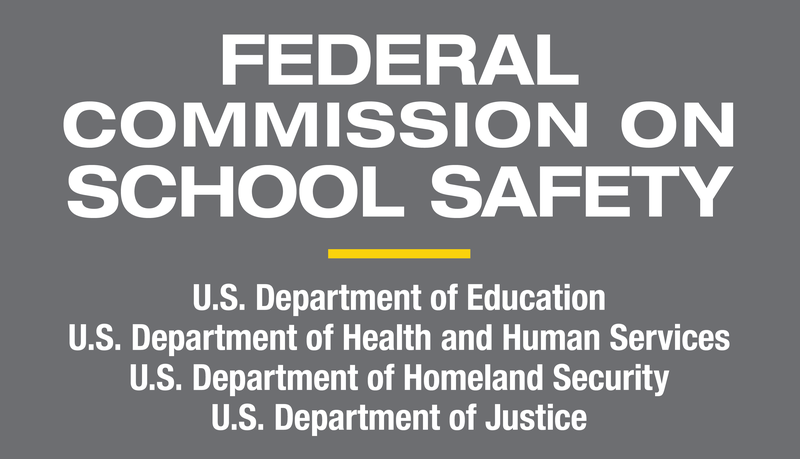 For example, EMI administers the Introduction to the ICS for Schools (IS-100.SCa), which was developed collaboratively by DHS and ED for K-12 schools. School emergency management officials can access the free, on-line independent study training courses through EMI's website, which is accessible at http://training.fema.gov/EMI.